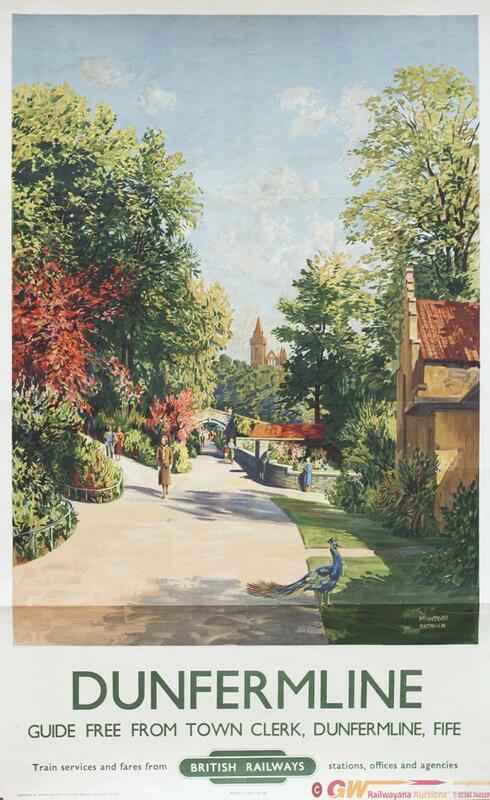 Poster BR DUNFERMLINE By JAMES MCINTOSH PATRICK. Poster BR DUNFERMLINE by JAMES MCINTOSH PATRICK. Double Royal 25in x 40in. In very good condition, has been folded.